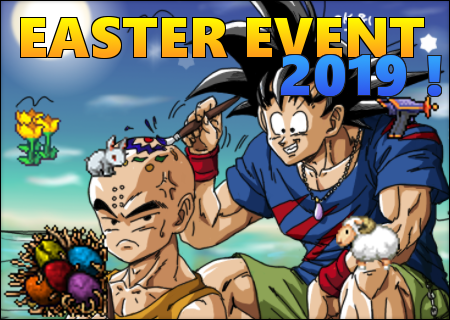 Easter Event has been introduced! 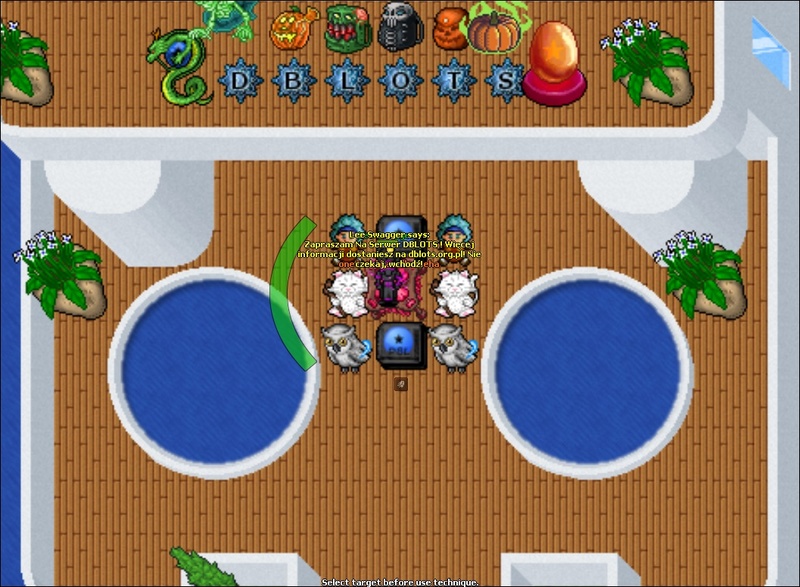 easter flower can be looted from monsters and then traded for goods with NPC Easter Bunny. Decorations are from the last year, this is an another chance to buy some of these. 100x easter flower can be exchanged for 1x easter flowers boquete. Like every year, monsters drop Easter Packs. Additionally, there's 15% chance for sparrings to drop easter packs, the more difficult sparring, the better the easter pack. Easter Bosses have a chance to spawn in place of normal monsters. 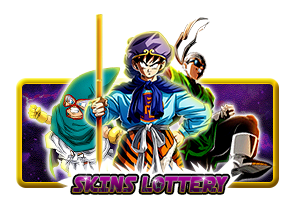 Stronger monsters will spawn stronger bosses, beside more experience and zeni, bosses also give quite high amount of bonus points. Bosses can also drop small quantities of colorful eggs and two items required to craft sheep backpack. Acquiring the sheep backpack is similar to reindeer backpack - get 4x wool from sheep, which runs away and 1x horns from ram, which must be delivered to certain place. 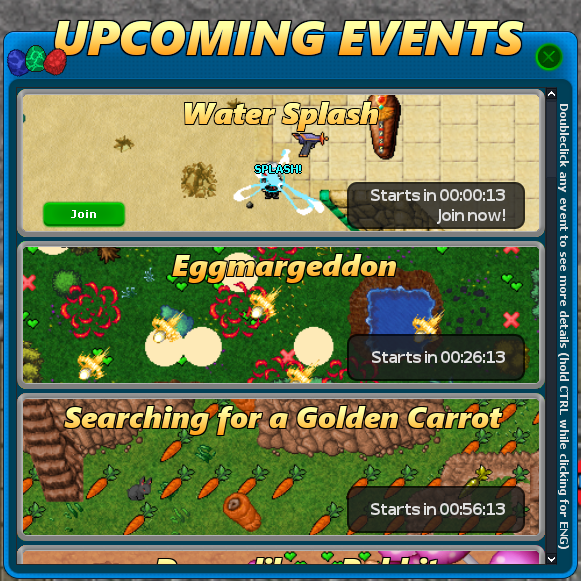 Additionally colorful eggs can be looted from task and easter bosses (harder task boss rewards more eggs, from 1 to 15 colorful eggs). The best way to find NPC Easter Chicken is to use sense (sense "Easter Chicken). Bonus Items from Easter Chicken don't work with boosters! Bonus Items work with bonuses from weekend event - Starving Beerus. Next Beerus on Saturday. Monsters sometimes drop water pistol . You can use it to splash other players with water, the pistol will disappear and the bedraggled player gains +1 bonus points. You will get the same pistol for taking part in "Water Splash" game. Planned date to launch Easter Quest is Thursday 25.04.2019. 8. New races - when? New races will arrive in May, more information will be posted on FanPage in early May. The Skins Lottery has started! You can win a unique skin made by Roy. 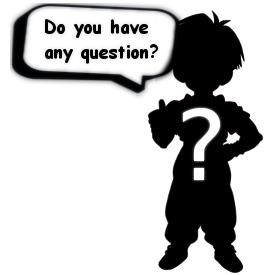 A new post with more information will appear soon, the main prize for taking 1st place will be a unique skin made by Roy. 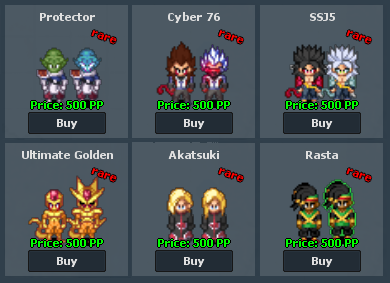 New modules have been added to the client. Thanks for preparing them to Bakasura.